I will continue do my best in providing you with up to date news and information regarding the Urawa Red Diamonds as well as giving you my own personal opinions. 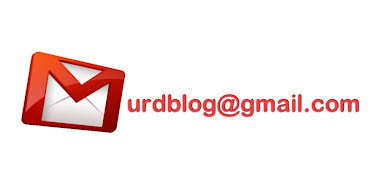 If you need to contact me, I can be contacted on twitter (@urdblog) or via email (urdblog@gmail.com). I've been following the Urawa Red Diamonds since the beginning of 2006, when the Reds' pre-season training camp was held in Sydney. 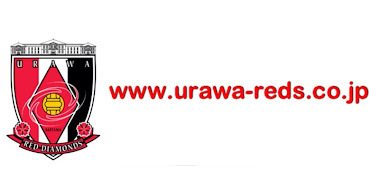 I originally started urdblog in 2009 to provide english speaking coverage of all things Urawa. Since then the blog has had various hiatus; mainly due to my work but my commitment to this blog is as strong as ever. urdblog has been and continues to be a labour of love. 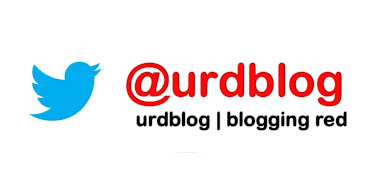 This is the third re-launch of urdblog and I thank you all for your continued support. 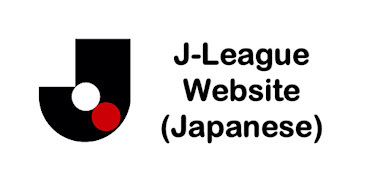 urdblog (this blog site) is a labour of love for one Urawa Reds' fan. 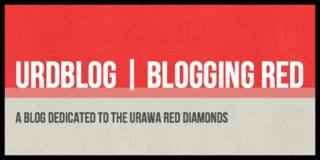 urdblog is not affiliated with the Urawa Red Diamonds organisation, any of its players or personal. Any opinions posted on here are my own personal opinion at the time of writing and in no way reflect that of the Urawa Red Diamonds organisation. Photos posted on this blog site were either found on the internet or my own personal photos. If any photos posted on this blog site have infringed any copyright regulations, please email urdblog@gmail.com advising which ones they are and they will be removed promptly. © 2012 urdblog. Simple theme. Powered by Blogger.